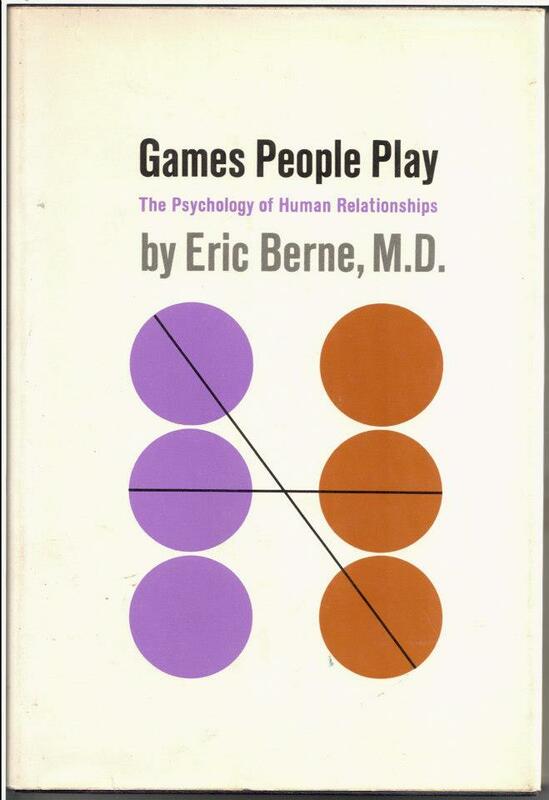 This game is one of the complements of “I’m Only Trying to Help You” (ITHY) as is played by social workers who earn their living by it. “Indigence” is played just as professionally by the client who earns his living in this manner. The writer’s own experience with “Indigence” is limited, but the following account by one of his most accomplished students illustrates the nature of this game and its place in our society.